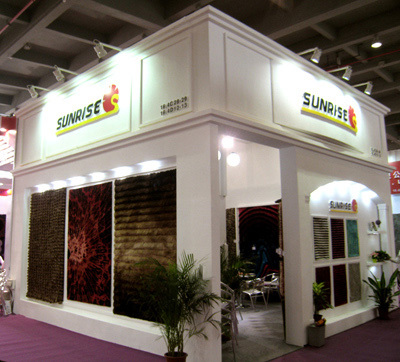 Believe Sunrise Carpet can make your life more colorful and beautiful. This item is called Rabbit Fur with TPR backing, which are quite popular in the current market .Rabbit Fur can be made with many beautiful colors . The special charactre of the Rabbit Fur is the backing. The materail of TPR is strong anti-slip, so you can choose them as the doormat or bathmat. 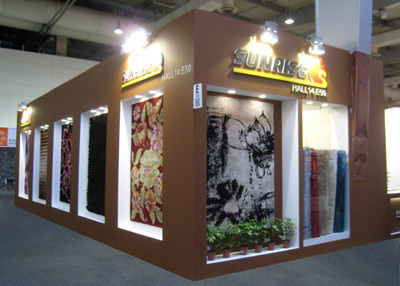 About our company, we are a professional carpet supplier from China, we have been specialized in carpet for more than 20 years. 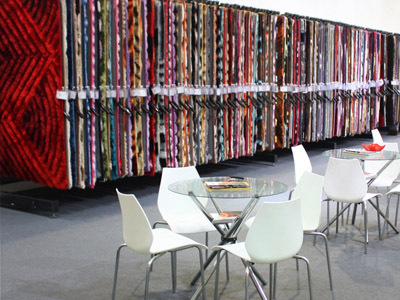 Based on the management of high quality, the good faith and best service, our carpets enjoy a good selling throughout the world and get high reputation from the customers. We have our own professional design team and a strict quality control group to support us. 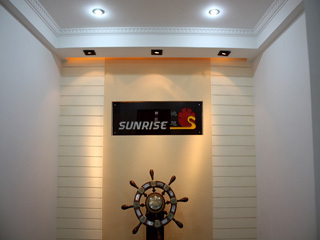 Sunrise regard" living depend on the quality and service" as spirit of enterprise culture. Now more and more customers choose us as their long partner as well as friend. 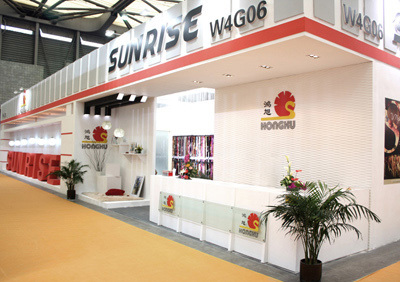 Every year, we attend the international fair, such as Domotex Hannover Fair, Domotex Asia Fair, Canton Fair and so on. If you have some plan about the carpet, welcome to contact us freely, we will do our best to service you from all aspects.